World of Warcraft: Battle for Azeroth is getting another major update! Last week Blizzard hosted a special live stream in which senior game designer Jeremy Feasel unveiled 8.2 content update, titled Rise of Azshara. 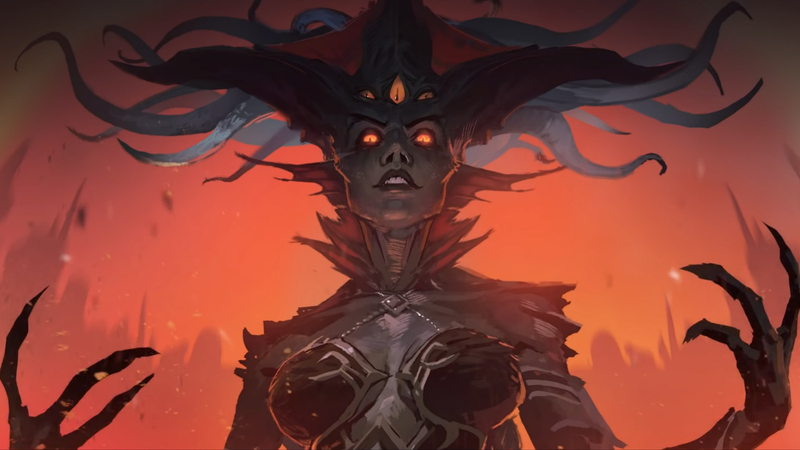 If you haven’t been following game news in recent times, you’ll be pleased to know, that Rise of Azshara is tackling the biggest Battle for Azeroth expansion problems voiced by the community. 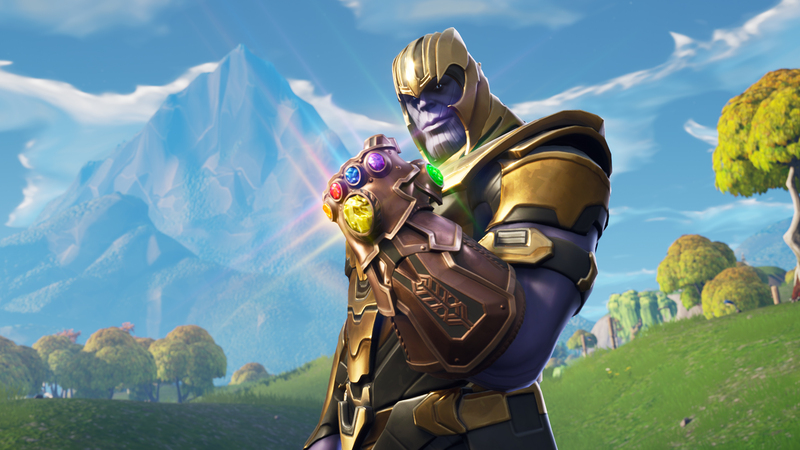 Basically, it’s a huge overhaul of the game introducing many changes to the core systems alongside a couple of new things that will make you consider re-subscribing to your World of Warcraft account. During the stream, Jeremy Feasel talked a bit more about two new land masses coming to the 8.2 – Nazjatar and Mechagon. Both new zones were revealed in Blizzcon 2018, but no further information was provided until now. According to stream and some additional data provided by Blizzard, both new zones will feature unique story content. Mechagon will focus on a side story about Mechagnomes and will be a go-to place for the players who like to farm things. Mechagon will mainly feature resource gathering (similar to the Mists of Pandaria’s Timeless Isle) in order to earn various awesome rewards. On the other hand, Nazjatar will focus on the story of the expansion further developing the conflict between factions and Naga. After the assault in Dazar’alor, both the Alliance and the Horde are recovering from the battle which is a perfect time for the Naga to strike. 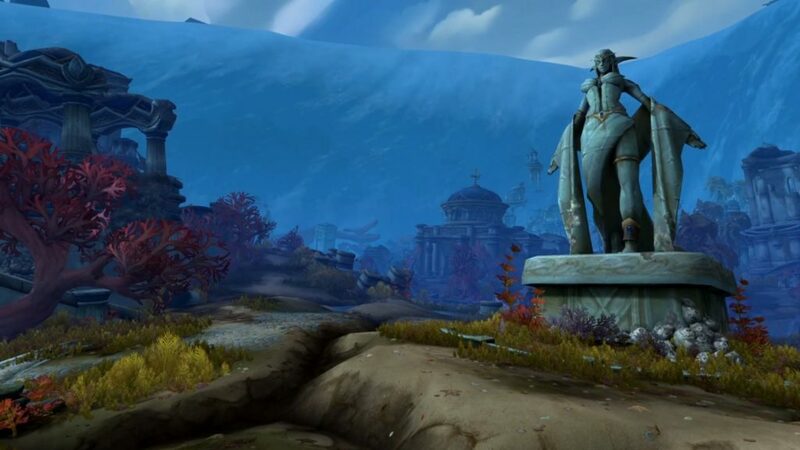 Players will venture into the ocean and search for a crack leading to an ancient land where Azshara’s Eternal Palace stood for 10 000 years. New quests, new factions to grind your reputation for, and a raid with one of the biggest villains in Warcraft history awaits. Can it get even more exciting? Apparently, it can! Rise of Azshara will feature a long requested Azerite system overhaul. The previous system was criticized by many players because it promoted lengthy grinding without giving substantial rewards. Blizzard is stopping Heart of Azeroth Azerite power requirement increase in 8.2. 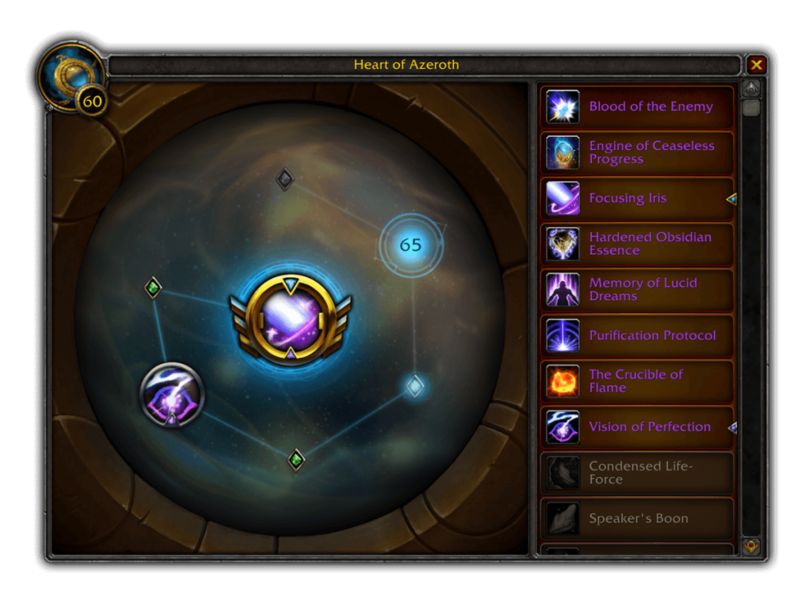 Every new item in 8.2 will come with all the traits unlocked. Instead, Blizzard intends to allow new unlocks in Heart of Azeroth itself as you level up your piece. 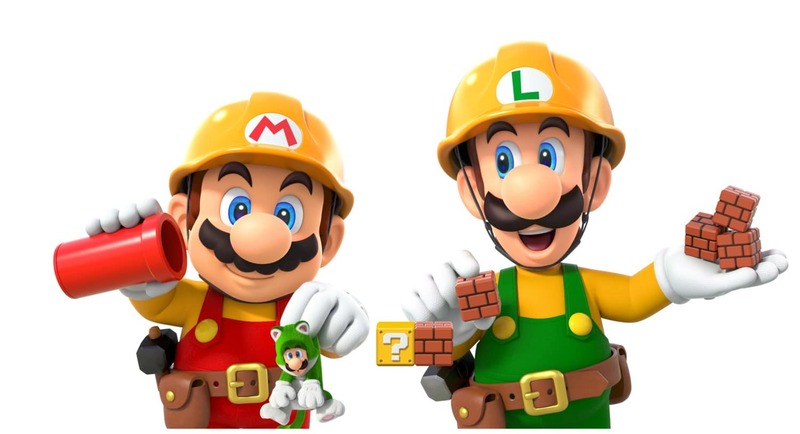 Leveling up unlocks slots for various active and passive abilities which can be upgraded and customized based on the content you do. 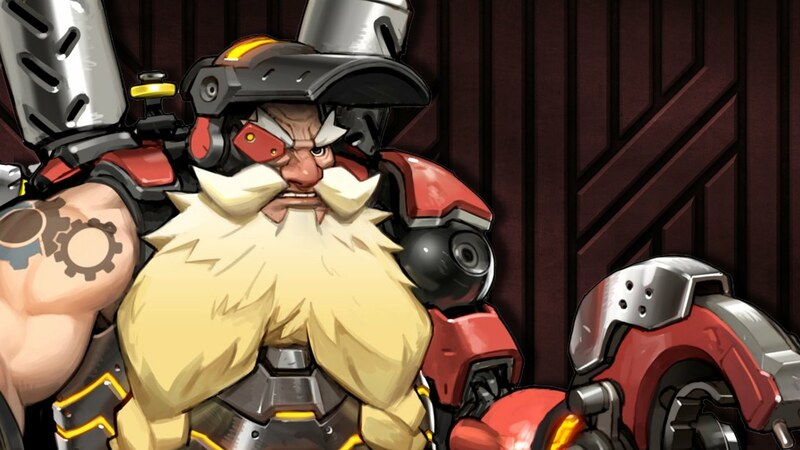 According to Blizzard these abilities will be fairly easy to unlock but will promote play by offering a chance to earn some rare ability from a specific type of content. Rise of Azshara announcements didn’t end here. There was some information regarding PvP and PvE in Season 3, Heritage Armour quests for Gnomes and Tauren, Heroic Warfronts, Island Expeditions, flying, and even mount equipment. If you want to get acquainted with all the new content coming to the Battle for Azeroth in 8.2, we suggest you read a detailed summary of all the features in this Wowhead article.